Sometimes, it is not so easy to select the exact material for formwork. As now the technology is so advanced and different types of materials are developed, many contractors have changed their mindset from traditional systems to grab the new-age materials. As everybody knows that the traditional systems are not expensive, but the atrophy rate and related costs are so high, while the new-age materials and technologies are laced with qualitative features but have a big impact on the bottom line. For construction use, the function of the BOFU Shuttering Panel is the same as film faced plywood, in many Countries; constructions adopt alternative film faced plywood, shuttering plywood or Panel. In some cases, panels prove to be the excellent option that is not only cost-effectives but embodies all, if not more, advantages of next generation materials. These BOFU shuttering formwork is exceptionally intended to meet the necessities of different sorts of castings so as to fulfill the most astounding quality solid cast finish. There are a few distinctive board and overlay types and a wide assortment of thicknesses and sizes and it offers appropriate formwork panel for every kind of casting, whether it is a shuttering system or free panel formwork, slab or wall casting, and flat or bent surface. 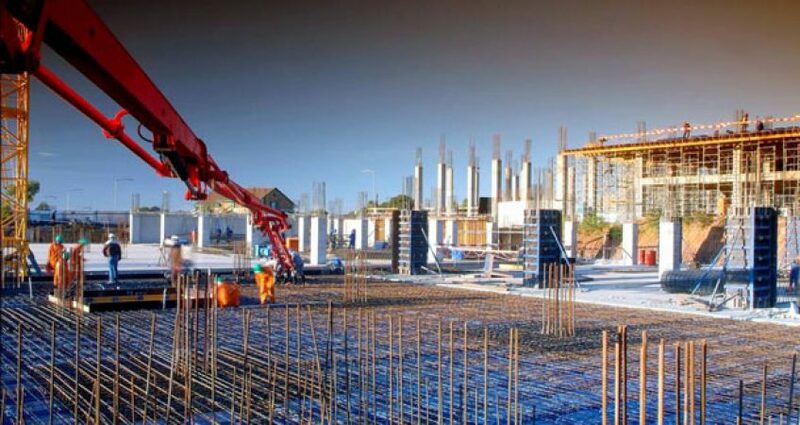 Essentially, the concrete formwork ranges incorporate a wide assortment of diverse panels for various Building Concrete Forms requirements. BOFU Structural Insulating Shuttering Panels (SIPs) is multi-practical Orient Strand Boards that are delivered utilizing two layers of wafer chipped wood, or particleboard. The focus of these sheets are immovably webbed to give the security required and can be used as a piece of walls, deck and roofs. SIPs are around 40% more proficient in controlling warming and cooling costs.